The summer days are upon us and the Memorial Day Weekend is what kicks it off. There are more fatalities between Memorial Day and Labor Day than any other time of the year. 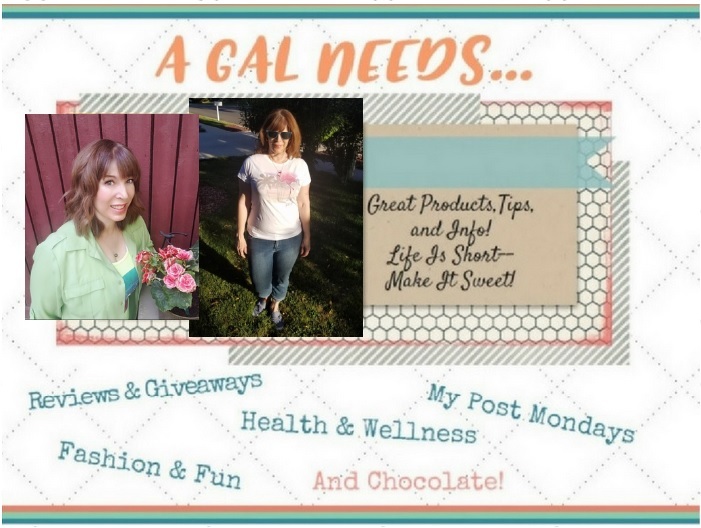 So read this cautionary tale and learn from my “adventure”. 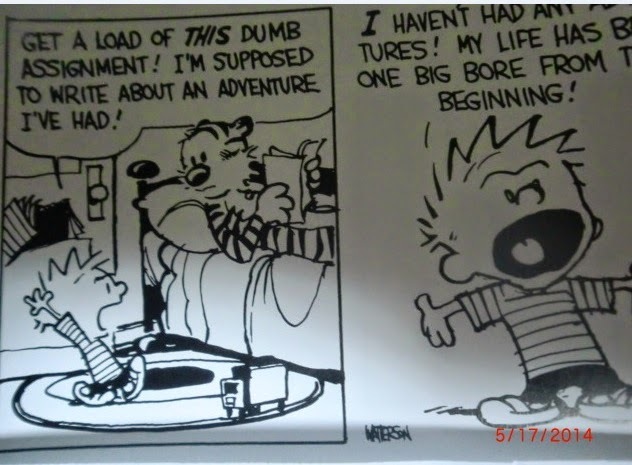 Funny, before it happened, I was feeling rather sorry for myself thinking that I never have any fun adventures. I feel like that cartoon in Calvin & Hobbs, where they are talking about adventures. 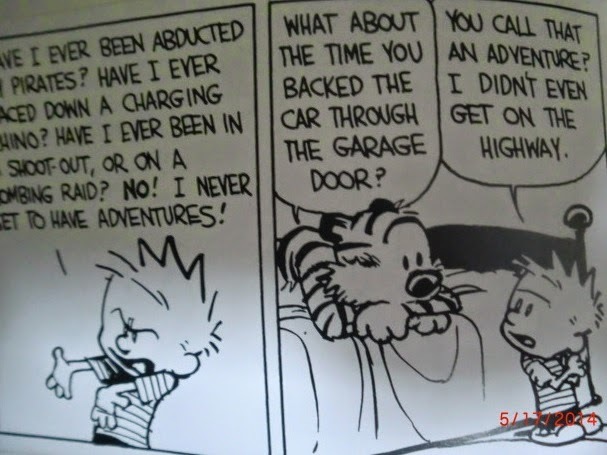 Calvin is basically saying he’s never had any adventures! I was almost home from a busy day doing some volunteering at Comic Con, my favorite nerd festival, when one of those huge, obnoxious, Chevy 4x4’s pulled out into the road in front of me, you know, the ones that belch black smoke in your face for no other offense than that of being behind it. It also had a long, open trailer in the back. I was mildly annoyed. Really? Did the guy have to cut it so close? I mean, he certainly had the height with those lifts to see that there were no cars in back of me. Couldn’t he even wait a hot second to pull his monstrosity…er, truck out and avoid cutting a car off? I let it slide. He then did the same thing to a car in the left lane. Wow...We kept going and the natural flow of traffic put me in front of him. And I needed to change lanes because I was going to make a left turn. So I changed lanes. I don’t remember if I put on my blinker or how close I was in front of him when I changed. But he seemed annoyed because he sped up and started tailgating me, his headlight on my bumper. If automobiles and trucks can grind, this would have been it. We were coming close to the light and I needed to slow down. Soooooo….I tapped the brake. Heck, if he wanted to follow me that close and he happened to plow into me, well, not my fault. But now the dude was enraged. He certainly didn’t let up and when I decided to take a left into a parking lot to get him off my tail, he suddenly did a U-turn. I didn’t think much about it until I got out onto the road I needed to take and there he was behind me again. I was driving at around 35 – 40 mph and he came barreling up behind me, got into the next lane, came up beside me and swung into my lane, ahead of me, except for that trailer he was pulling? Yeah, it slammed into the side of my car. Hard. And then he took off. 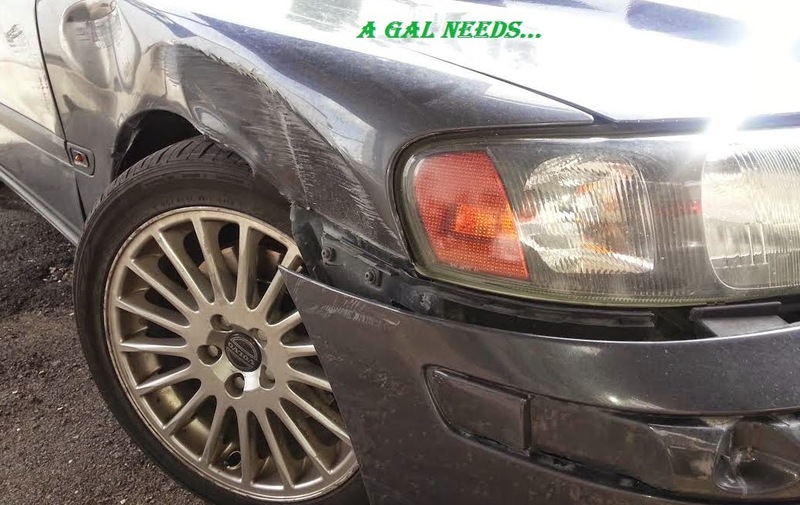 After a split second of collecting myself, I realized I had just been hit, that damage had most definitely been done to my car, and that he wasn’t stopping. He was now down the road and ready to turn at the stoplight. In other words, this was a hit and run! I quickly decided that he wasn’t going to get away without a chase. So I took off in “hot pursuit”. My adventure was starting. I chased this truck with the trailer about 10 miles---through 2 red lights, a couple of stop signs and definitely cut through some traffic. Luck was on my side. He was trying every way he knew to get away from me. He may well have succeeded if he hadn’t had that trailer on the back of his truck. I was prepared to go until I ran out of gas if need be. I was also on the phone with emergency dispatch, trying to relate what had just happened to the dispatcher. She wanted me to get the license plate number and that was difficult because it was partially obscured by the trailer. Just talking to her while driving was really hard and I’m sure I didn’t make sense a lot of the time because my top priority was to keep that truck in my sights. I felt like Miami Vice, ready to get the bad guys. Apparently I did a good job of showing my determination and driving skills because all of a sudden he pulled off to the side of the road and I did the same. He got out of the truck and I was very interested in seeing what kind of guy was capable of something like that. Well, very small guy. He wasn’t much taller than me and I might have out-weighed him by 10 lbs. Wow. It all made sense now. Classic Small Man Syndrome. He attempted to engage me in a conversation but I’d have none of it. I didn’t crack the window, and I pointed to my phone to let him know that the cops were on their way. He went back to his truck and we waited like that until they came. He ended up telling the officer that he didn’t realize he had hit me until he “noticed” that I was following him. And since there were no witnesses, it was my word against his. 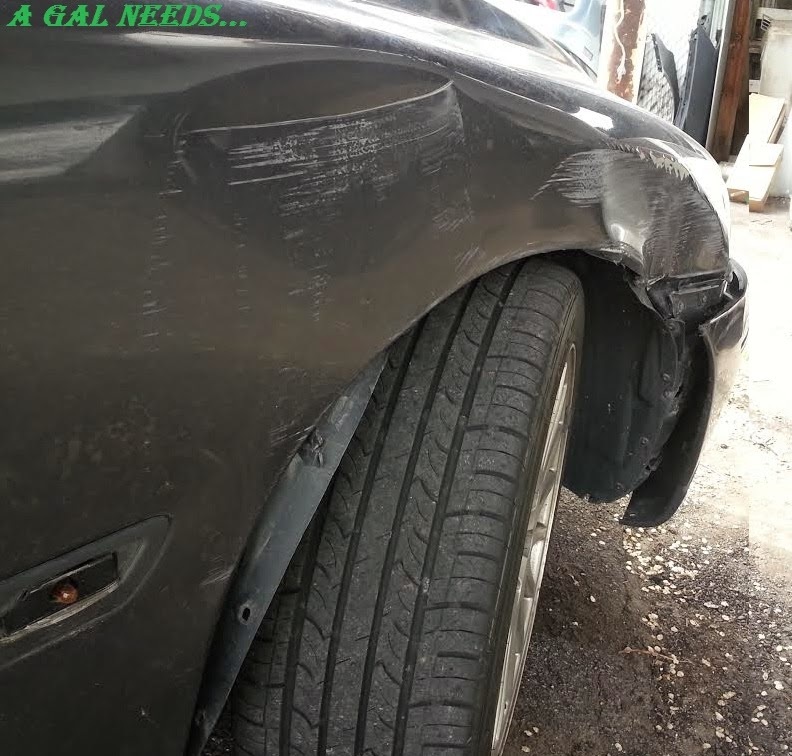 He ended up getting an improper lane change ticket and his insurance is paying for my damaged door and front bumper. I’m glad that things went down like they did. I think things could have turned out much worse, which is what I want to let you know. Road rage is a real thing. You never know what state of mind a driver is in. I learned that just because you, a safe driver, may be in the right, don’t antagonize someone after they have made a stupid move. I tapped my brake and that was just enough to send this guy off the edge. I think that luckily, while we were in that chase, he was somehow able to come to grips with the situation. His reason overcame his sense of revenge and he decided to make a good decision by pulling over. My need for an adventure has definitely been satisfied for awhile and I’ve learned something as well. I hope everyone has a safe and fun summer and drive safely!! You just need some different adventure now. Yikes! wow, that is Very scary!!!!! I can't believe he hit you on purpose, that is crazy!!! I a super impressed you stayed calm and collected, had the sense to call the police and were able to follow him until he pulled over. Adventure - CHECK! Ha Ha! Yep that is definitely off the list for awhile! Maybe I can get something done now. Wow, that is super scary. I'm glad you got him to stop.